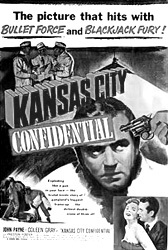 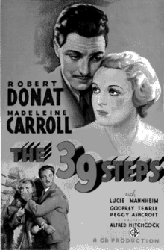 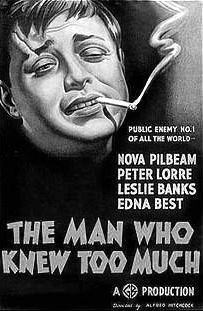 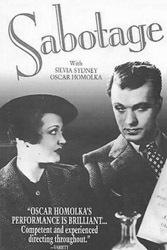 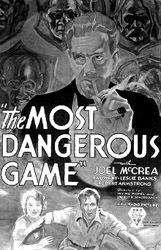 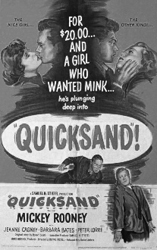 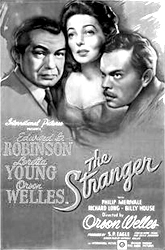 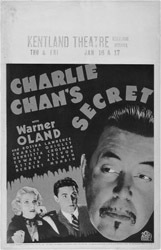 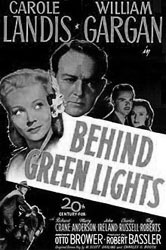 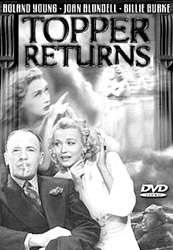 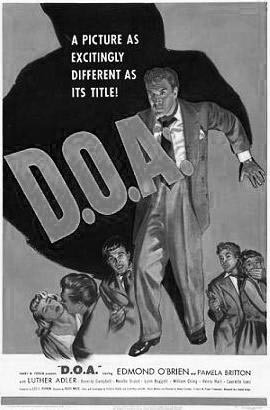 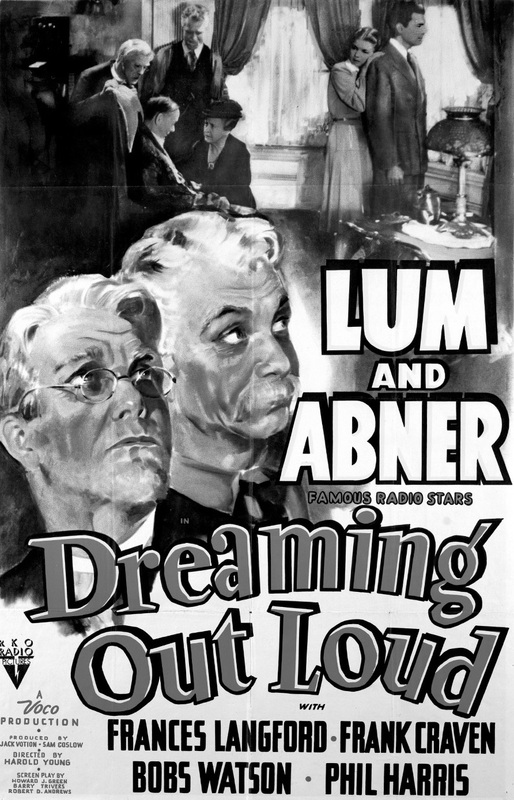 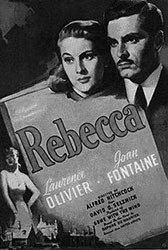 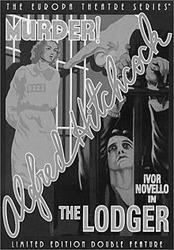 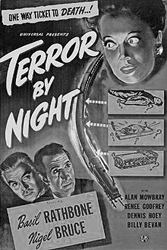 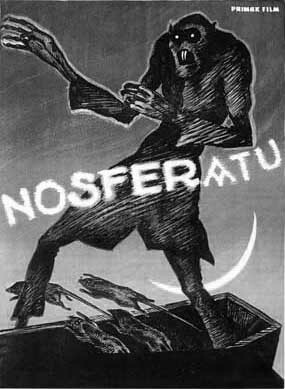 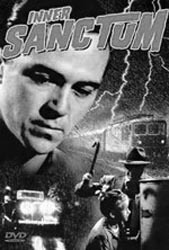 This is a collection of old mystery movies that you can watch and download at BnWMovies.com. 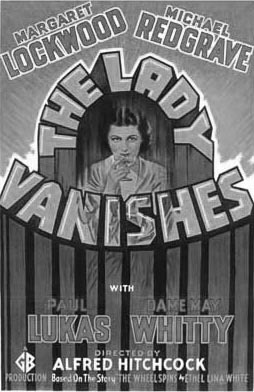 These mystery movies belong to the public domain and are thus free to watch and download legally. 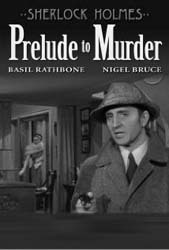 Browse through the pages of this collection and watch some of the most popular mystery films ever made!